The Zest is on sale across the country in over 470 Tata Motors Passenger Vehicle sales outlets from 12th August. The Tata Motors also launched an exclusive ‘Service Programme’ called ‘333 Confidence’. This unique programme offers 3 years warranty or 1 lakhs Kms (whichever is earlier), an Annual Maintenance Contract (AMC) of 3 years / 45000 kms (whichever is earlier) and a free 24X7 Roadside Assistance service for 3 years. 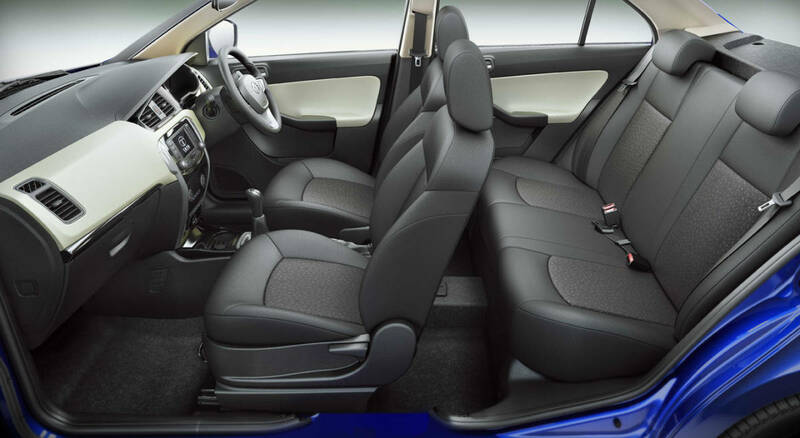 The Zest is available in four trims in Petrol and five trims in Diesel. The Zest variants are available in following 6 exciting colours.